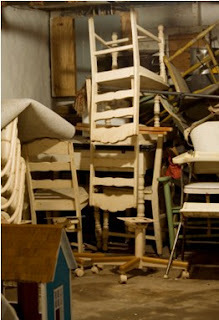 Do you have excess furniture? Is it taking up a lot of space in your house or office thus hampering the possibility to bring in the necessary new items? Here are some easy tips to make space for furniture so that you can make space for other necessary items. • It is possible to elevate certain furniture by placing ledges or boards under them. This achieves two things, first, it makes room for little things that can be under and secondly, furniture is protected from deluge of water during cleaning, etc. 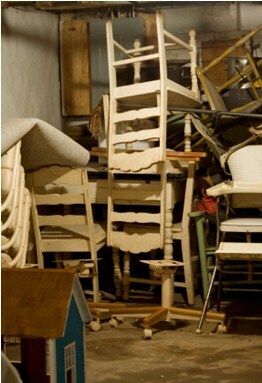 Taking help from storage companies for furniture storage is another great way to get rid storage issues. Just ensure that the storage company’s storage facilities have all the security equipment from strong walls and doors to wireless door alarms and cameras. Also make sure that your storage company provides climate controlled storage units. Looking for a secure storage space in Dubai? Contact us for instant assistance. Are you planning a move sometime soon? Do you yearn for an extra storage space that would also enable instant access to your items? Moving storage containers can come to your rescue. Moving and storage containers are affordable. They are huge value for money storage and moving solutions as they store as well as move your things in a secure manner. Any other means of storage during transit is expensive. 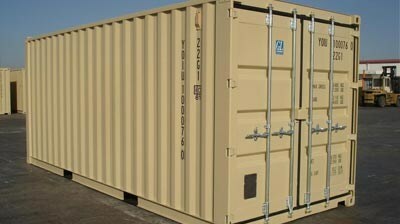 Storage containers charge no additional fees. Some think that renting a moving truck is also cheaper. 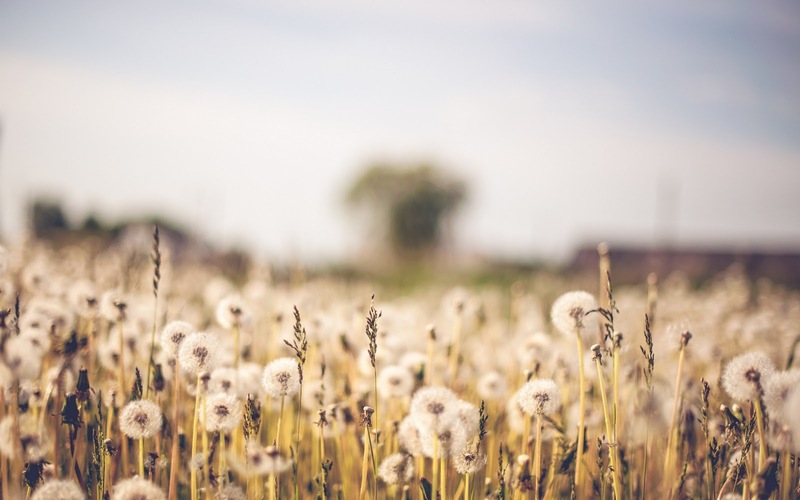 However, when you consider personal costs like charges involved in moving the truck from one place to another, it amounts to a much higher figure. On the other hand, moving containers provide value added time and labor services. Moving containers offer solutions as per individual needs and budgets. Portable containers are delivered straight to the tenant’s location. One can rent them as long as he or she wants. This saves the person a lot of time, energy as well as wealth. Traditional self-storage options require you to carry your things to the storage facility. This may incur extra costs from renting a moving truck to unloading your belongings at the storage location. However, portable moving containers require you to only move your belongings once. Moreover, people also have ready access to their things should the need crop up. Looking for a reliable storage unit in Dubai? Contact us.